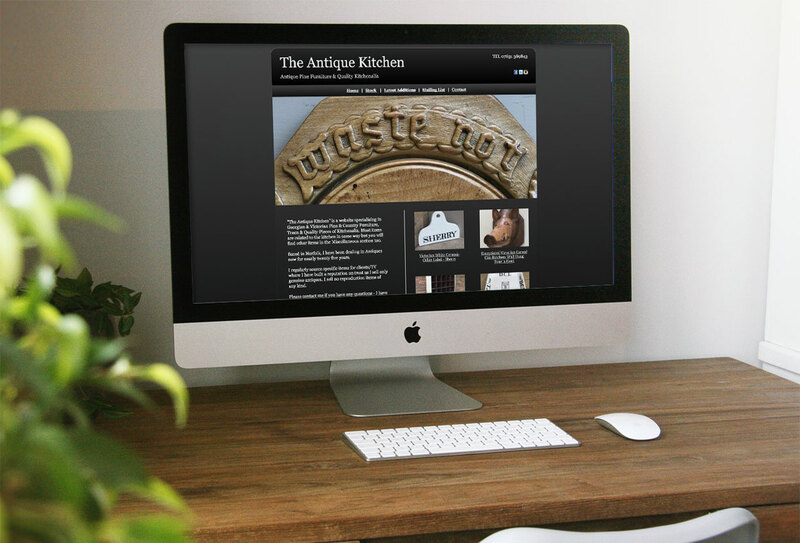 "The Antique Kitchen" is a specialise in Georgian & Victorian Pine & Country Furniture, Treen & Quality Pieces of Kitchenalia. Most items are related to the kitchen in some way but you will find other items in the Miscellaneous section too. Based in Norfolk they have been dealing in Antiques for nearly twenty five years. They regularly source specific items for clients/TV where I have built a reputation on trust as they sell only genuine antiques; l no reproduction items of any kind.